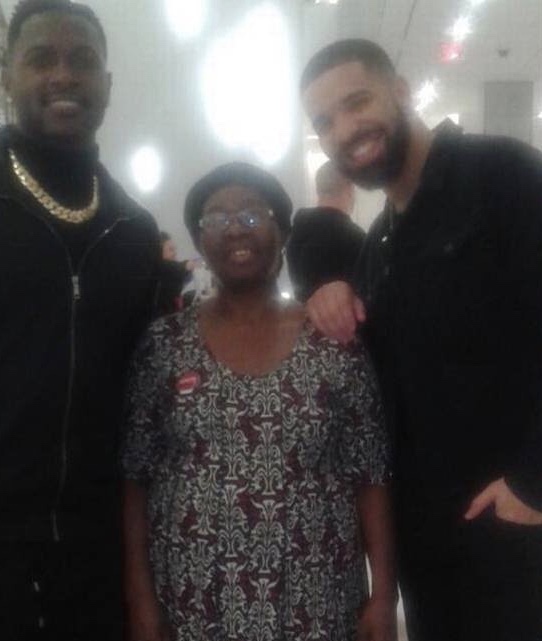 A hard-working maid in Florida received the thrill of a lifetime from superstar rapper/singer Drake. 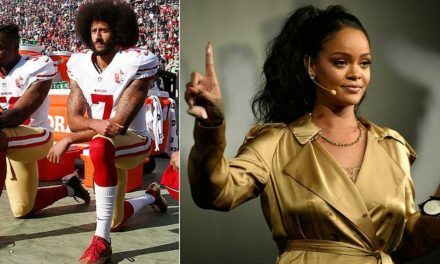 But first the “Controlla” singer surprised Miami residents with multiple charity donations. 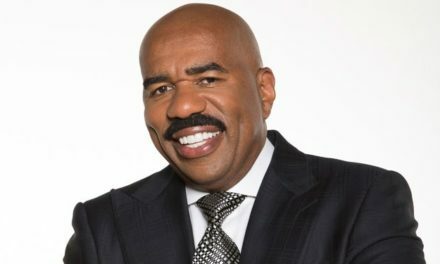 Donating $25,000 to a Miami high school, honoring a University of Miami student with a $50,000 and made some grocery shoppers very happy by covering $50,000 worth of grocery bills. Perhaps, the most charming moment was the fairytale day that Odalie Paret a hotel maid had. 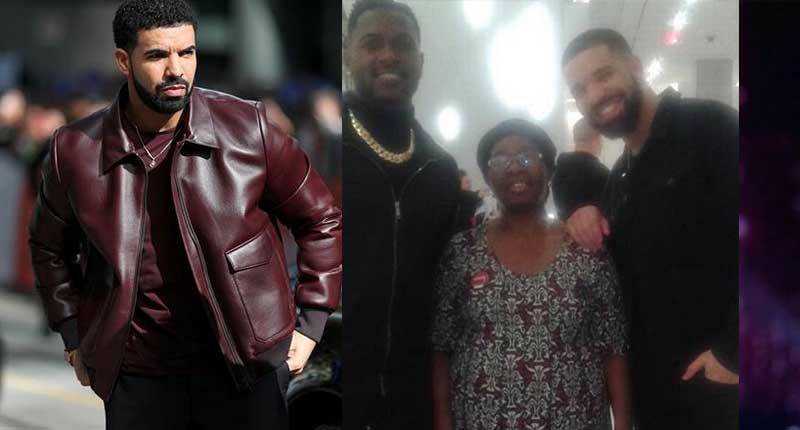 After Drake learned about Paret, a housekeeper at the Fontainebleau Miami Beach who has a four-hour, two-bus commute to her job in order to support her five children, he teamed up with Steelers wide receiver Antonio Brown (a Miami native) to treat her to a day of luxury. With a day filled with spa’s, shopping trips at Saks 5th Avenue, and dinner at Michael Mina steakhouse Paret, was celebrating her well-deserved day of gratitude in style. 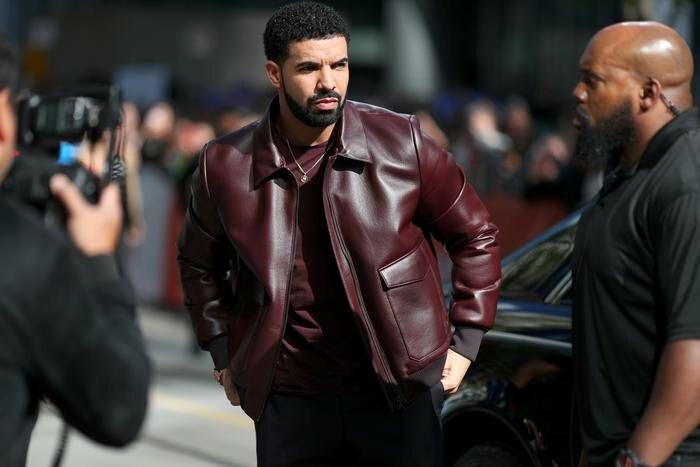 Kudos to Drake and Antonio Brown for the wonderful community efforts and donations.